We take great pleasure in inviting you to our world of dog walking and minding and not forgetting the minding of your lovely cats too. Our aim is to provide you with the necessary help with your pets to keep them loved, happy and safe, when you can’t be around because of work commitments etc, or that well deserved vacation. If you have taken the steps to search out dog walkers, minders or cat services, I think its safe to say you are a loving pet owner and you want only the best for your pets. I am one myself. My own pets are a very important part of our family and I know how important it is to have them safe and loved when I’m not there to do it. Established in 2004, we at A Walk in the Park have now been providing dog walking and pet sitting services to meet all our our clients many and varied pet requirements for over 10 years. Originally servicing the Castleknock and Blanchardstown areas with our personal and caring dog walking and pet sitting service, we have since moved out to near Summerhill in Meath to also provide space for a home away from home for your dogs as a stress free and comfortable alternative to kennels. Our home away from home service provides a family environment for your dog who lives as part of our family while you are away with walks, feeding, love and attention throughout each day. 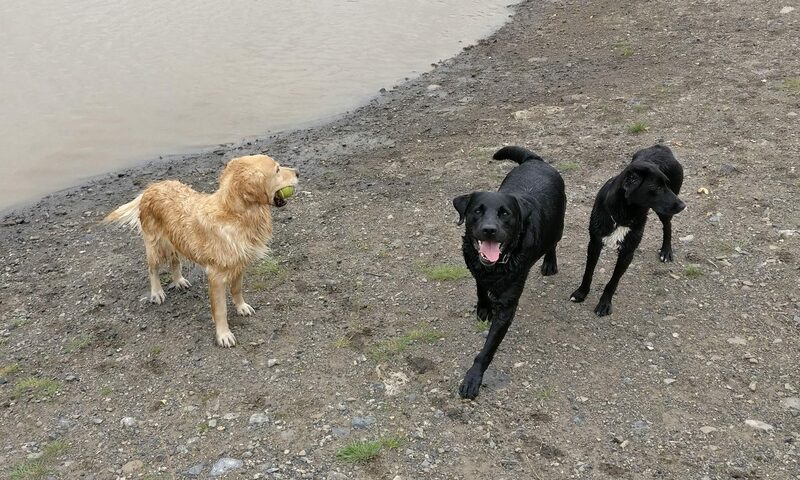 Clients normally use us from two to five times a week to walk their dogs and ensure they have both their regular exercise requirements while also being socialised with other dogs. For dog walks we cover the Dublin north-west region and surrounding Meath and Kildare areas. These include but are not limited to: Castleknock, Blanchardstown, Dunboyne, Lucan, Maynooth and Kilcock.